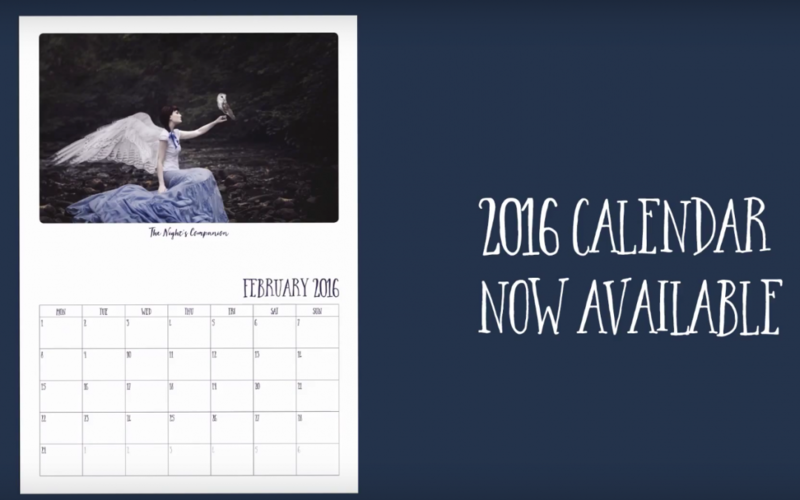 The 2016 calendar is now available and 50% of our stock has sold out already! There are Twelve wonderful images from the “Tales from the Moors Country” series to keep you enchanted throughout 2016. Six are brand new images and six are old favourites. Nicola’s calendar is always extremely popular but, as a small company, we can only order a limited number. Once they are gone, they’re gone so please order yours early to avoid disappointment. Visit http://store.nicolataylorphotographer.com/products/calendar to order your copy now.